Is it cool if I use this Pwny? found this pic of Blake if any one wanted to use it for a sig. 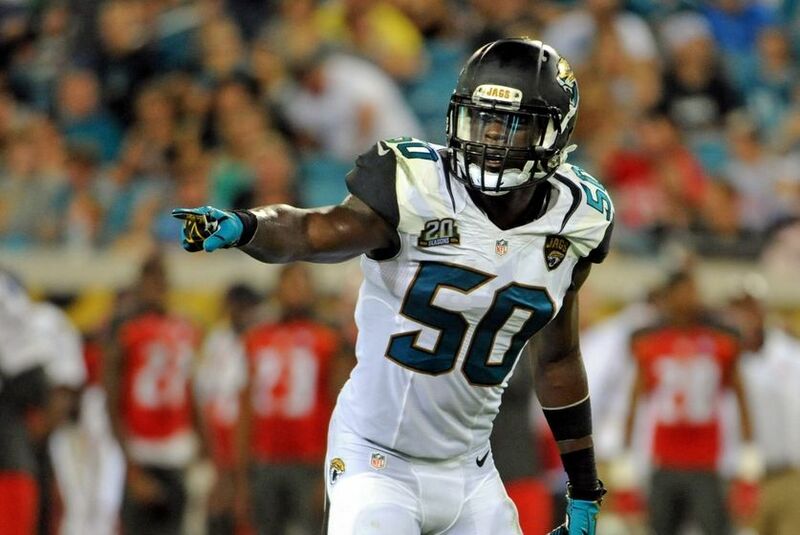 Need to make some updates...Would like to get a Telvin Smith sig possibly using this pic. Go ahead. Sorry for the delay. I can't sleep, so I got out my computer and threw this together. And it's in my rotation now. If anyone else wants it, there's a $30 fee. draft thread is already updated. Quit complaining. That's 9 hours before you posted and 13 minutes before I made the post you were replying to in here.. Anyway, I really like how that Ninja Bortles one turned out. I am going to have a lot of fun making sigs of him for the next decade and a half.